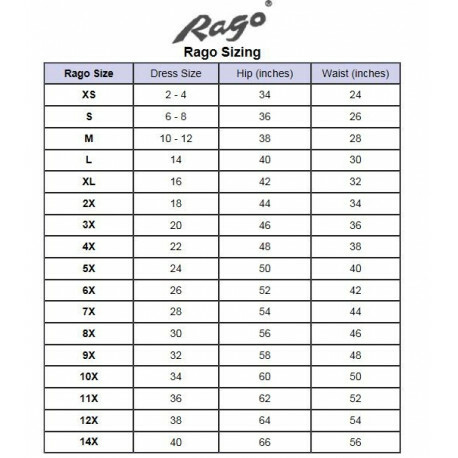 Rago Waist Nipper (821). 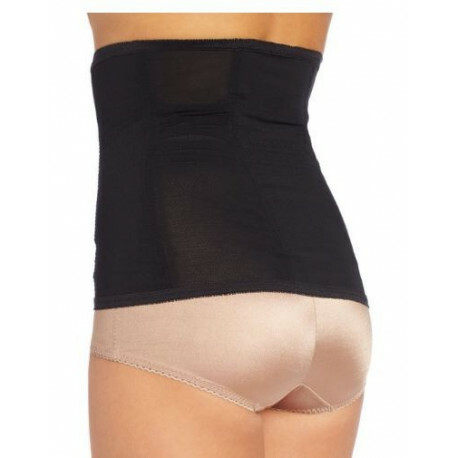 Rago's waist cincher features exclusive "Power Circle" inner contour bands for shaping waist, hips, back and derriere. Flexible spiral boning for back support. Made of Shapette Powermesh that is constructed with 2-way stretch. 1-way stretch satin panel for added comfort and support. Sleek surface - clothes do not stick. Front hook-and-eye opening. Flatly-sewn seams and paneling all-over for garment comfort. Flat sewn seams and paneling all around for garment comfort. 12″ front hook and eye opening.